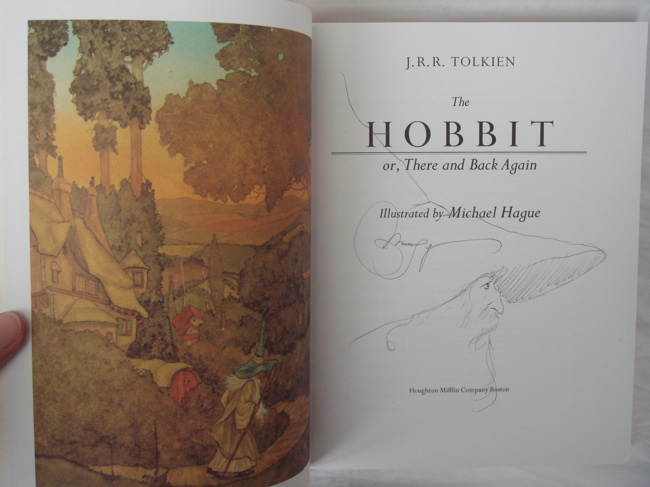 #PC000011 - The Hobbit Illustrated by Michael Hague with Hand Drawn Sketch of Gandalf, By Michael Hague - This copy is unique in that it has a hand drawn sketch of 'Gandalf' by the illustrator. A fine example of a one of a kind, unique collectors item. 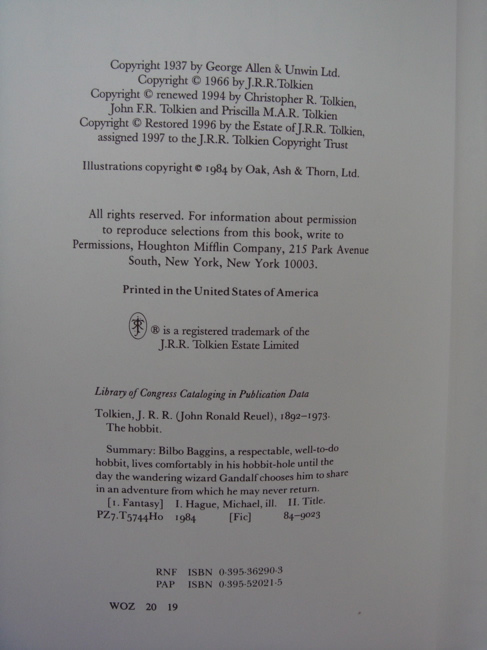 This copy is unique in that it has a hand drawn sketch of 'Gandalf' by the illustrator. A fine example of a one of a kind, unique collectors item. 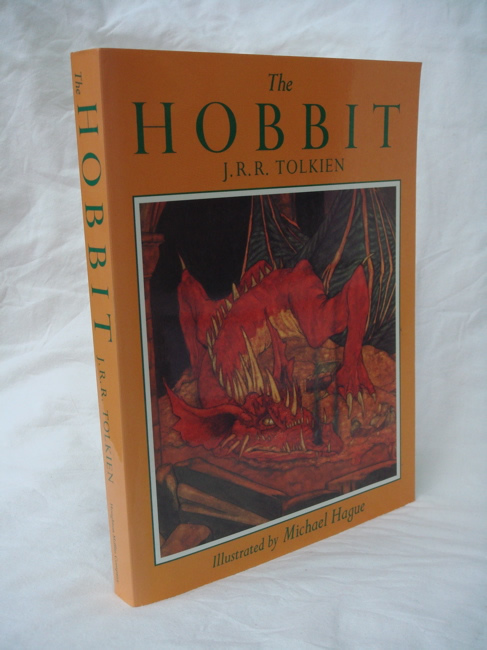 This the 19th printing of The Hobbit, first published in 1984 by Houghton Mifflin. 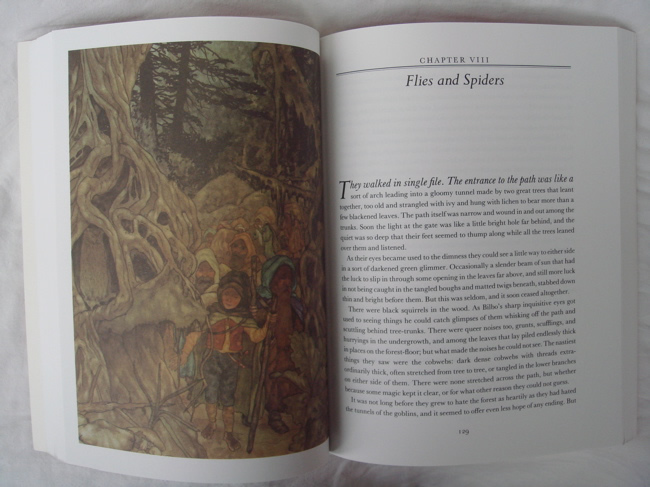 This 4th trade paperback with glossy covers has beautiful illustrations and is in near fine condition. 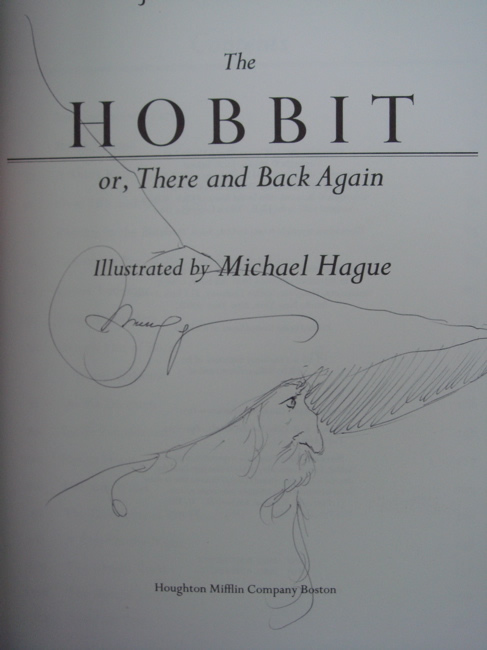 This copy is unique in that it has a hand drawn sketch of 'Gandalf' by the illustrator. A fine example of a one of a kind, unique collectors item. 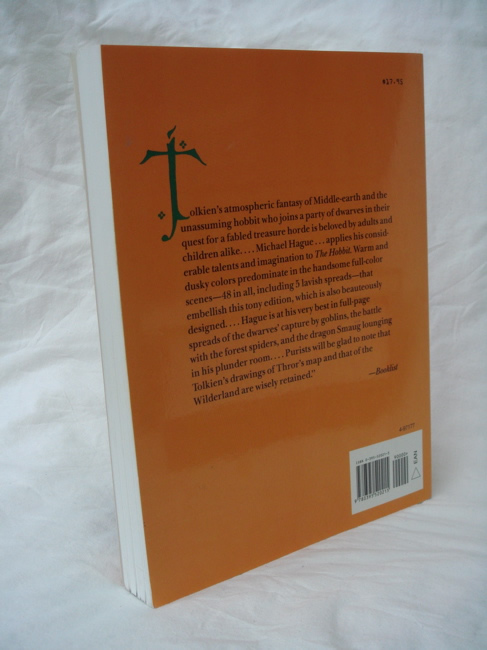 No other writing or marks, in mint unread condition.